Most perfumistas wear fragrances for themselves, for how it makes them feel, and for their own personal olfactory journey. Yet, we all like it when those around us sniff the air with delight or lean in closer, seduced by the glory of the fragrance wafting around us. 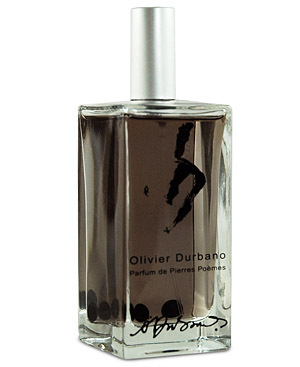 Unfortunately, my experience with Olivier Durbano‘s Black Tourmaline led to wrinkled noses, pleas that I scrub off the fragrance, or, failing that, remove myself from the immediate vicinity. That’s not a good sign, even if I loved the fragrance. Thankfully for those who sought to have me exiled, I do not. Black Tourmaline opens on my skin with a powerful duality of cold, churchy incense and pine notes. Within minutes, the eau de parfum becomes warmer and significantly spicier. Nutty, dusty cardamon merges with fiery pepper and smoky woods to quickly dispel the subtle, soapy, white, High Church-like incense. Myrrh (or olibanum) is not listed as one of the notes in Black Tourmaline, but it really feels as though it’s there. There has to be, especially given the almost licorice-like, salty, aniseed undertone to the bouquet. In the base, a subtle sweetness starts to grow, while, up top, the strength of the incense creates almost a burnt feel. Something about that burnt, smoky blackness brings to mind birch tar. Like the myrrh, birch is not listed as part of Black Tourmaline’s notes, but I wouldn’t be surprised if it were a part of the fragrance as well. Here, the note is not mentholated at all, and it never feels electric or soldered as it is in Tauer‘s Lonestar Memories, but the burnt, black, viscous, thicky smoked aroma here definitely feel similar to that of the birch tree. I’m also reminded of a different scent. Something about the spiciness, the hints of sweetness underlying the scent, and that burnt, sharp, black smokiness all together makes me think of the “opium” accord in Profumum Roma‘s Fiore d’Ambra. 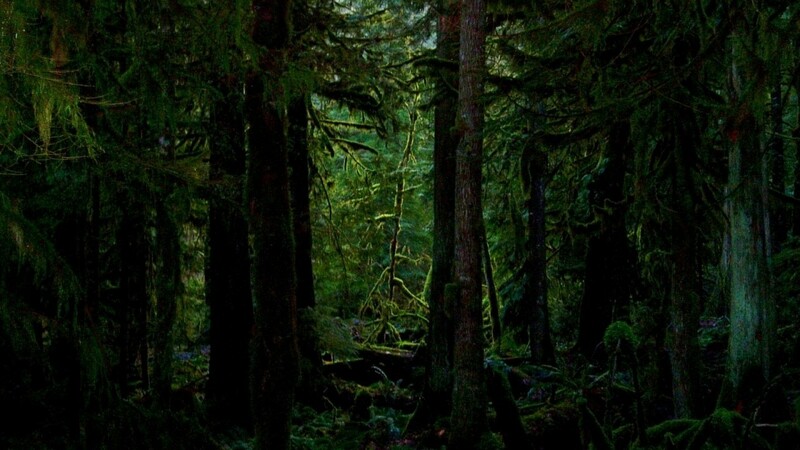 Black Tourmaline is a wholly different fragrance, but the burnt, smoking opium character of both the incense and the burnt woods here feels similar. Five minutes in, Black Tourmaline turns deeper. 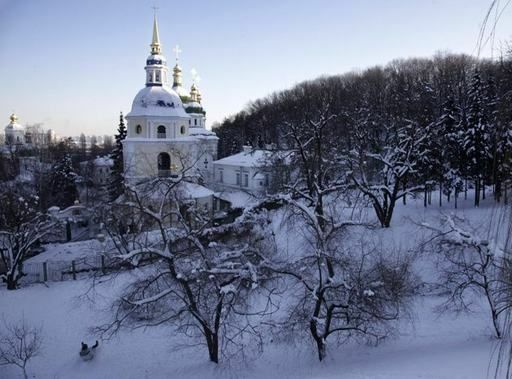 Rich resins with a nutty, deeply balsamic, toffee character mix with the cardamom, smoky woods, incense, and burnt licorice note to create a very different fragrance from the cold, wintery, church feel of the opening. This is now a church incense fragrance only if the church in question were a very dusty, ancient Buddhist temple in Beijing or Kyoto. Black Tourmaline is increasingly dry, dusty, sweet, spicy, fiery, resinous, slightly piney, tarry, and hugely smoky — and it’s quite intriguing. As the perfume grows sweeter and richer, flecks of amber now join the mix, as does the merest hint of beeswax. At the fifteen minute mark, the coriander leaves start to become noticeable, adding a lemony nuance to the pine or fir-tree element. Black Tourmaline shifts and morphs in its nuances quite a bit in the first hour. Notes come and go with increasing rapidity. First, it’s the beeswax which becomes quite pronounced, standing in equal measure with the pine-fir, the sharp frankincense, and the subtle touches of resin. A few minutes after that, there is a subtle leather nuance that pops up, but it quickly fades away. At times, there is a bouquet of amorphous, dry woods which lurks around the edges, adding further depth to the pine note, but they don’t last long either. The cardamon and licorice fade away equally quickly, retreating to the outskirts of Black Tourmaline where they have a subtle effect on the fragrance but are not distinguishable in any individual, concrete form. In fact, the very fast revolving door of notes is one of my problems with Black Tourmaline. All these elements sound great, and would have added much-needed complexity or depth to the fragrance if they stayed. But they don’t. Instead, in the blink of an eye, Black Tourmaline starts to slowly devolve into scent that is primarily pine evergreens with sharp incense and tarry blackness atop a thin, small layer of sweetness. It doesn’t take 30 minutes for the fragrance to take on a nebulous, hazy feel, and for the pine to bulldoze over almost everything else in its path. By the end of the first hour, Black Tourmaline feels completely flat, and is largely just pine with burnt incense on my skin. Many of the other notes — from the cardamom to the amber, the beeswax, dust, and coriander lemon — have retreated to a blurry speck in the horizon. A few of them (the licorice and leather, in particular) seem to have vanished completely. Only the sweet resinous base with its subtle tinge of birch tar remains. And this is where the real problem lies. As the pine top note increases in prominence on my skin and the other notes (except for the smoke) fade away, Black Tourmaline starts to smell somewhat unpleasant. 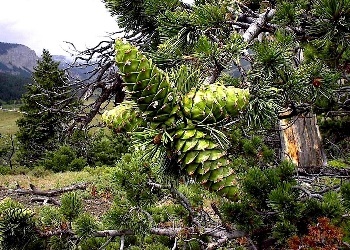 Pine is always a very tricky note in perfumery; fragrances built primarily around it can easily tip into the “household cleaning product” category, or into something resembling car fresheners in terms of people’s mental associations. Serge Lutens circumvented that problem with his Fille en Aiguilles by making the fragrance as much about spiced plum molasses and frankincense smoke as it was about the evergreens. (For me, actually, more so.) Black Tourmaline, however, lacks the sweetness of the Lutens, and its focus isn’t so spread out between different accords. 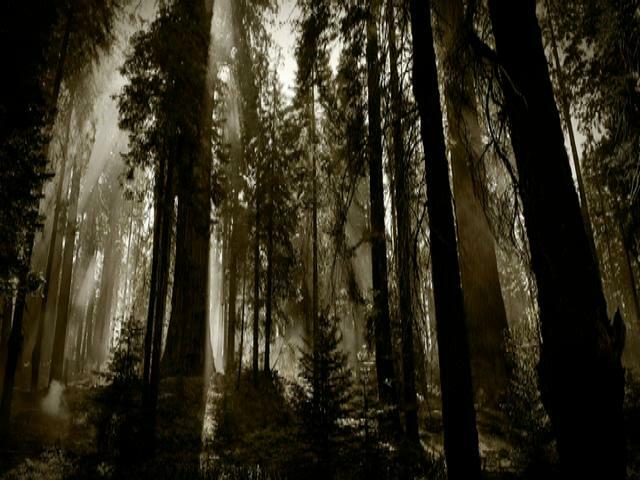 Instead, Black Tourmaline starts to become increasing myopic in vision, focused on just a barrage of pine with incense, and very little else else. I hate to admit it, but they’re right. 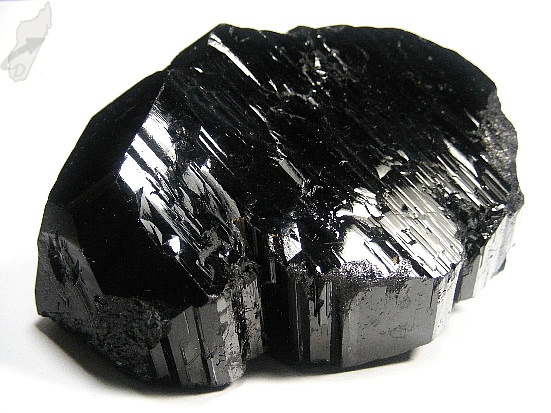 My skin simply doesn’t work well with Black Tourmaline for a good portion of its lifespan. In fact, the perfume’s flat, singular, pine-dominated nature somehow becomes worse by the end of the second hour. It lacks any major nuance or body, and the sillage has dropped, though apparently not enough for my dinner companions’ liking. (I was starting to get some glares at this point, and one person tried to move their chair further away.) Black Tourmaline now hovers just above the skin as a blur of incense-infused pine oil atop a thin, subtle, base layer of resinous, tarry sweetness. At the end of the third hour, a tiny whiff of soapy myrrh returns, but all that does is to create a slightly clean, room freshener impression. 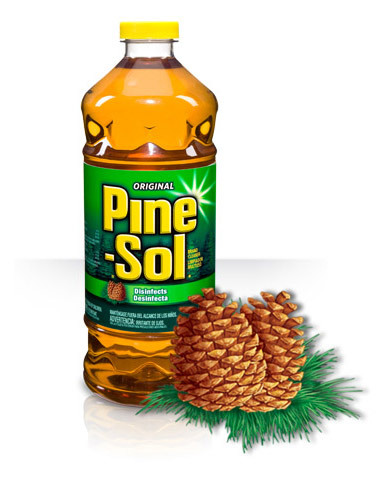 By the time the fifth hour rolls around, yes, I do, in fact, smell exactly like Pine-Sol “toilet bowl cleaner” mixed with black, smoky accords. Black Tourmaline sits right on the skin at this point, though the sharpness of the incense is still extremely potent when smelled up close. Relief is around the corner, however, when Black Tourmaline’s final drydown commences. You may not believe me when I say that Black Tourmaline turns into something truly lovely, but it does. 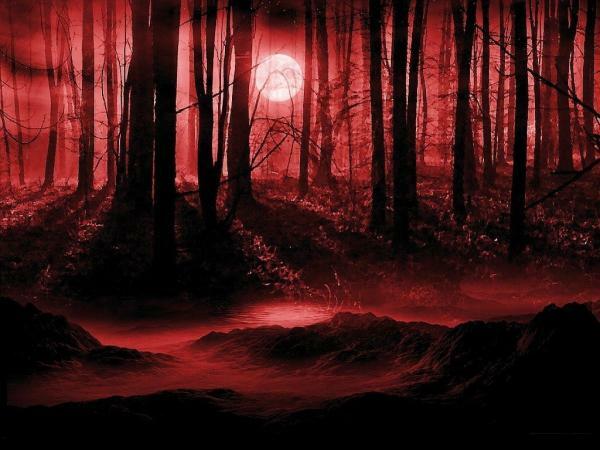 Around the start of the seventh hour, the bloody pine note finally starts to retreat, and the other elements have a chance to compete. The birch tar and darkly sugared resins rise up from the base, and become much more noticeable. By the middle of the eighth hour, they fully join the other players on the main stage, turning Black Tourmaline into a very sweet, warm, richly smoked, resinous fragrance with dry woods and birch tar, and only a whisper of pine. There are also flickers of sweetened leather that pop up from time to time, too. Eventually, the remaining traces of pine fade away entirely, leaving only the base notes alongside the black incense. In its final moments, Black Tourmaline is merely abstract smoky, woody sweetness with a touch of tar. The whole thing was gorgeous; how I wish it had been that way from the start! All in all, Black Tourmaline lasted just short of 11 hours on my skin. The sillage was initially very strong, and seriously forceful, but it turned much more moderate after a few hours. However, someone standing very close to you will (as I learnt) find the perfume’s projection to be quite potent and unbearably intense for the first five hours or so. Consequently, I would recommend using caution in application if you want to wear Black Tourmaline to work, and if you work in a conservative environment with perfume-sensitive co-workers. The opening is a rush of spices, with plenty of pepper and cumin (other notes: cardamom, coriander, frankincense, smoked wood, oud, leather, precious woods, musk, amber, moss and patchouli). 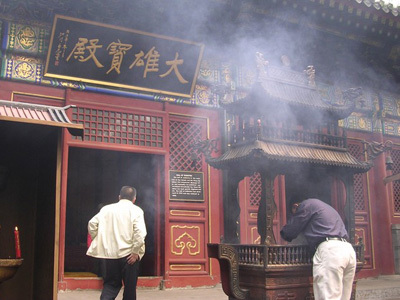 The dry down is dusty-smoky and dry, and smells like incense, smoldering logs and warm earth. There is a touch of leather, slightly scorched, and a touch of human sweat, and the slightest hint of something vaguely medicinal. Only a perfumista (or a crazy person), I suppose, could write those last two sentences and then follow with how absolutely wonderful Black Tourmaline smells? I said Black Tourmaline was churchy, but it is a deeper and darker scent than Comme des Garçons Avignon (my own gold standard for church incense), in fact, it is more of everything than Avignon: more spice, more smoke, more wood; and while there is nothing feminine about Avignon, Black Tourmaline has a rougher, more obviously masculine slant. Black Tourmaline has a kind of swagger about it that is in stark contrast to Avignon’s austerity, and I wouldn’t be surprised if many people found it to be just too much. [¶] I love it, but I’m not sure it’s something I’d wear just anywhere. The love fest continues on Fragrantica where there are repeated references to how the perfume is a “masterpiece” or a “piece of art.” As with the NST reviewer, it’s perhaps a little too much beautiful “art” for a couple of fans: they don’t feel they could wear Black Tourmaline all year round, or find it to be a very versatile, easy scent, no matter how much they love it. Some of the admirers get a “gothic” vibe from the fragrance, and one person thinks it conjures up images of an ancient pagan ceremony. However, a few are left a bit bewildered by such comparisons, stating that they don’t see it at all or that Black Tourmaline merely feels like a classic men’s fragrance. One commentator said he found its resemblance to Polo to be “quite discomforting.” (I don’t see the comparison to Polo at all!) A tiny handful find Black Tourmaline to be an okay scent but somewhat over-priced, especially when compared to other famously dark, smoky, black scents like Nasomatto‘s Black Afghano. Yet, as a whole, the reviews are extremely laudatory, and they’re multiplied even more so on Luckyscent where almost everyone gushes about the smoky campfire woods and incense. Oh man, I hate this, it smells like burnt rubber, or burnt wood that’s been peed on. No, no, a million times no. Main thing that stands out is tar, wtf? [¶] Really why would anyone want to smell like you just got off a crew taring a roof at minimum wage? A few people on Luckyscent astutely note that you really have to have the right skin chemistry for Black Tourmaline, and I think that’s absolutely correct. My skin obviously brought out the pine, the smoke, and very little else for a good chunk of Black Tourmaline’s lifespan. I’m afraid I simply don’t like pine as a primary note, even when it is infused with incense. 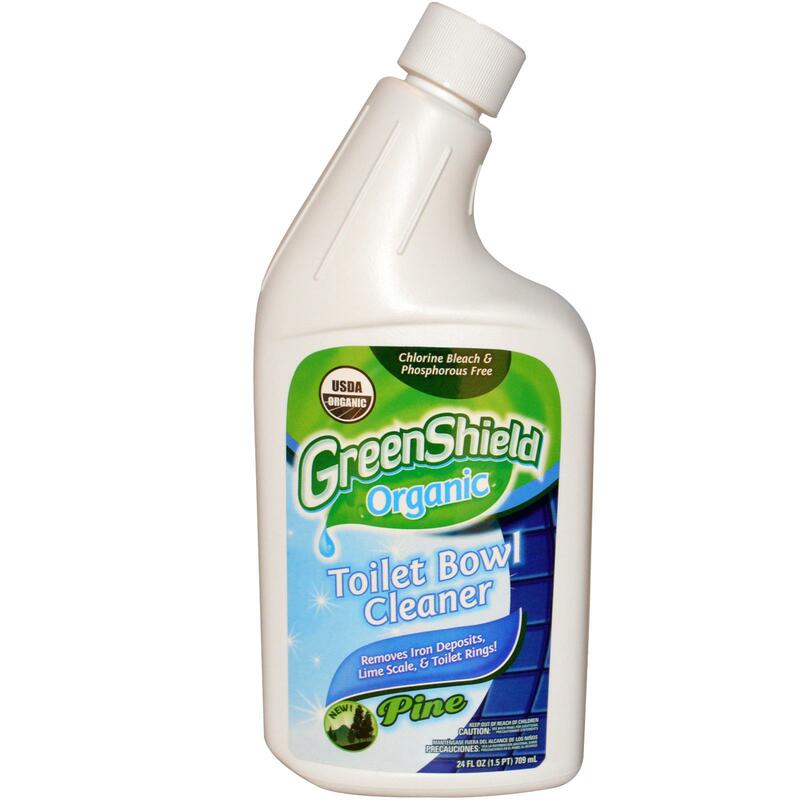 And, no matter how much I liked that gorgeous drydown phase, I would never spend a lot of money to smell like “toilet bowl cleaner” to people around me. However, it would probably be a different matter if I were one of the many people whose Black Tourmaline experience was almost all smoky incense mixed with some combination of dark woods, oud, leather, and spices. Regardless of how the perfume manifested itself on my skin, you may want to test Black Tourmaline for yourself if you adore very dark, smoky, woody, somewhat masculine fragrances. Too many people have had an experience wholly different to mine, and your skin chemistry may turn Black Tourmaline into the fantastic, smoky, woody beauty that so many people adore. 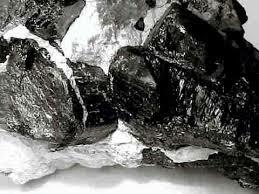 Black Tourmaline is not a fragrance to buy blindly, however, even if the perfume were easily available. As of this moment, it’s not — unless you buy Black Tourmaline directly from Olivier Durbano himself. In terms of retail vendors, I have the impression Luckyscent in Los Angeles is the only retailer (possibly worldwide) that carries the fragrance, but they’re not currently shipping any out until February 2014! Judging by a few of the comments on Luckyscent’s Black Tourmaline page, and my difficulty in finding any other retailers (anywhere) who sell the perfume, there seems to be something going on with both the pricing and vendor access to the fragrance. I’m afraid I have no idea of what or why. Have you tried Black Tourmaline? If so, how was it on you? Cost & Availability: Black Tourmaline is an eau de parfum that comes only in a 100 ml/3.4 oz size and which costs €150. There seems to be an issue about its U.S. price which I’ve read was once increased from $125 to $200, but which seems to be down to $150 now on Luckyscent. Unfortunately, the latter site says it won’t or can’t ship bottles for another six months (!) until February 2014. I’ve also read in the comments there that Black Tourmaline is not available from any other retail vendor. I’m not sure if I can believe that, but I have not been able to find the perfume available for purchase anywhere else except directly through Olivier Durbano’s e-Store. It costs €150, and I believe he ships all over. Samples: I obtained my sample from Surrender to Chance where prices start at $4.99 for a 1 ml vial. Luckyscent also sells samples.